Want to buy a property or holiday home in the region of Ardeche? 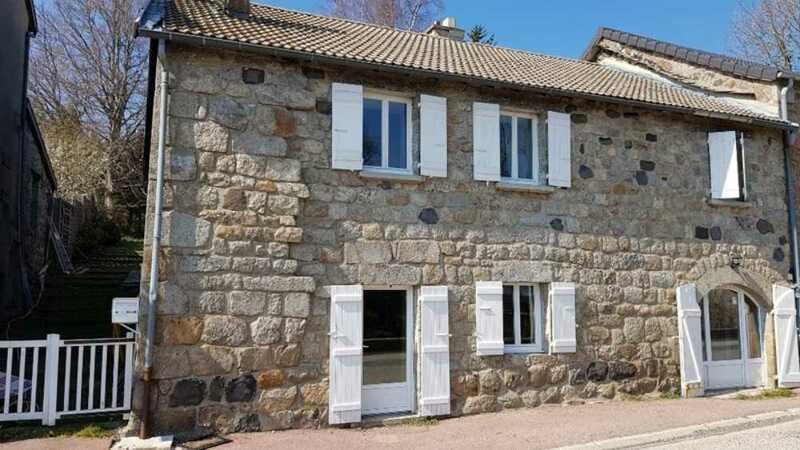 Find a property for sale in Ardeche. The average Franimo real estate price when buying a French property in Ardeche is € 292.124. In the Ardeche you find rough stone houses in small hamlets built in the mountains in the north with originally wooden elements (beams) made out of chestnut wood which can be found easily in the region. Chestnut trees were already planted by the Romans to supply their troops with food. Chestnut wood is a hard wood that ages well. It becomes even harder when aging. A lot of properties lie against the slope of a mountain so from the frontside they look smaller than from the back. Views from the properties are breathtaking. Walls are thick (more than 70 cm) and robust with small windows. All to protect people from the harsh climate in the winter. Property prices are high but in the bigger towns some authentic renovation projects can be found at affordable prices.